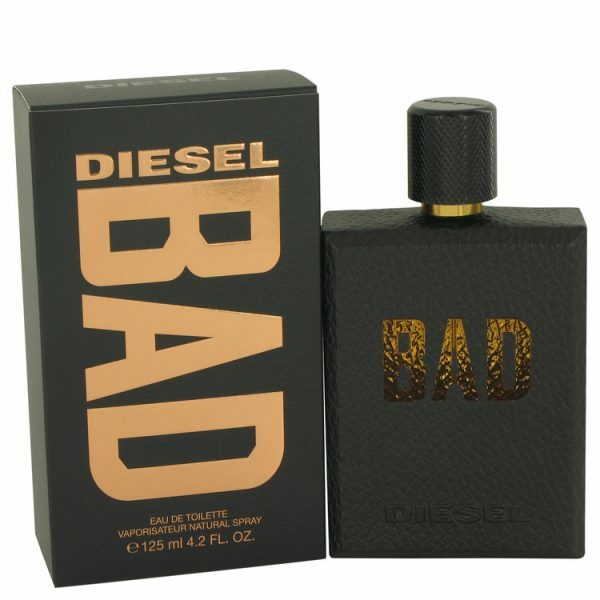 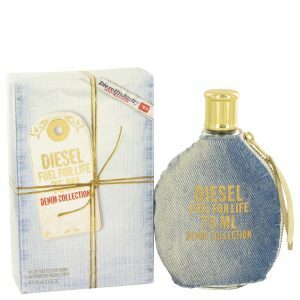 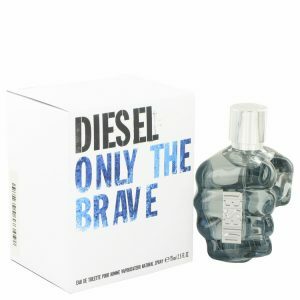 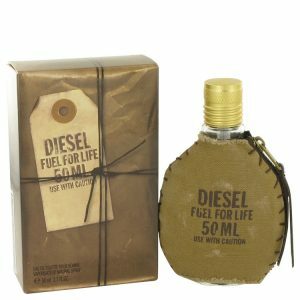 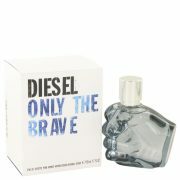 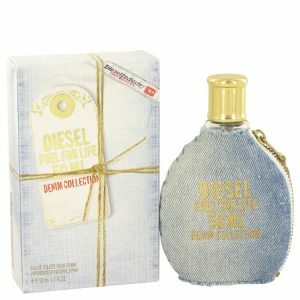 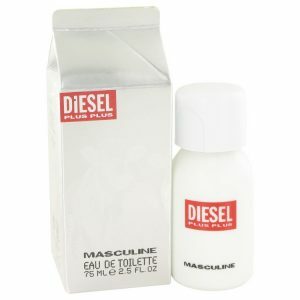 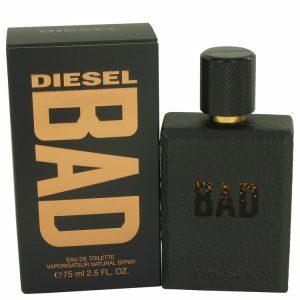 Diesel Bad, a new seductive fragrance for men, was launched in 2016. 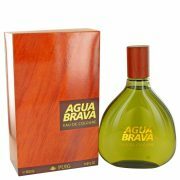 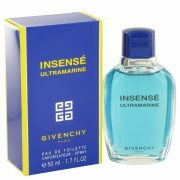 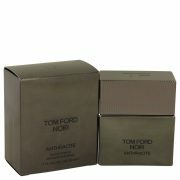 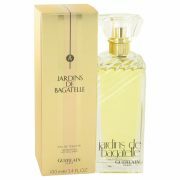 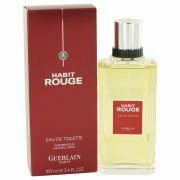 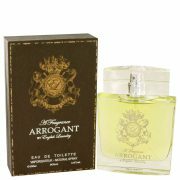 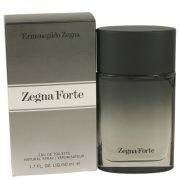 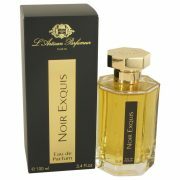 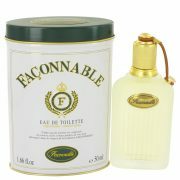 It opens with luxurious accords of tobacco and caviar punctuated by deep notes of freshly cut wood. 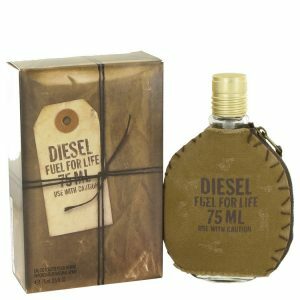 The bold aroma of lavender and cardamom creates a delicate balance of sophistication and excitement, making it an excellent choice for formal and professional occasions.